ExchangeDefender SPAM Email Reports remain one of our most popular features and after nearly 6 years since the last major revision we’re looking to improve both the value and the functionality. For many of our end users, ExchangeDefender is the sole provider of cyber security training and information – so the responsibility of better educating our clients on the threats they are likely to face via email and web is crucial. Then there is the look and feel of it. White collar workforce has largely gone away from dual monitor configurations to smaller portable devices on which users don’t spend the whole day in Outlook – so our email reports that were designed for the Microsoft desktop era needed a little face lift. New ExchangeDefender SPAM Email Reports are launching on October 1st 2018 and we’ve made several significant changes to the look and feel based on user feedback. – New reports feature “friendly” From addresses, instead of the actual From: line we’ve always used. – Contrast has been improved as well as spacing, so finding information in the email is much simpler. – Font size, padding, colors, etc has been modernized as well, allowing the report to look amazing on both small phone screens and large wide-screen computer displays. On the backend, our reports and email release requests are starting to embed our support at the point of release, making sure our end users get exactly what they are expecting right away. 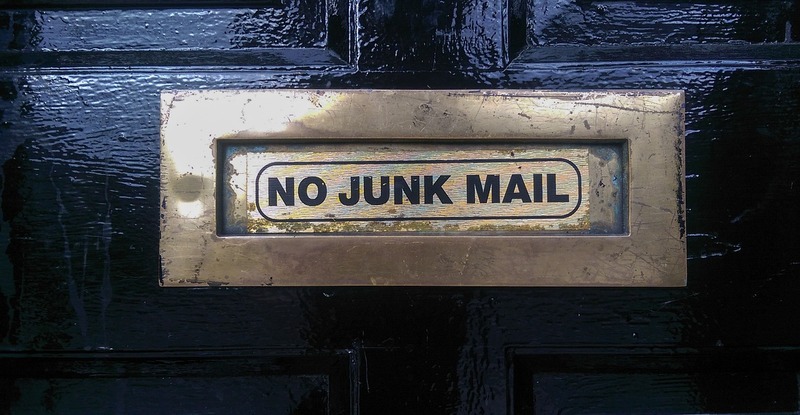 If the message isn’t displaying correctly, or if it cannot be located, or if the message is continuously ending up in the SPAM quarantine even though the user believes they whitelisted it (99.999999999% they whitelist the disposable from tracking email which changes every time a message is sent, instead of whitelisting the domain) – our support will be there to assist them immediately without picking up a phone, without opening up a support ticket, without escalating it to the office manager or creating additional work. On demand service #ftw. Our mission to help protect our clients from dangerous and malicious content also has to account for threats before they become problems – which is why we’re investing in training and info collateral aimed at the users so they are aware of new ways hackers are trying to exploit them. This info will be featured prominently in the service and we will cover it in detail as we ramp up production but for the time being we understand our end users have limited time and limited interest in what is going on in the world of cyber crime – so we will limit our content to 140 characters and feature relevant stuff only, nothing commercial. 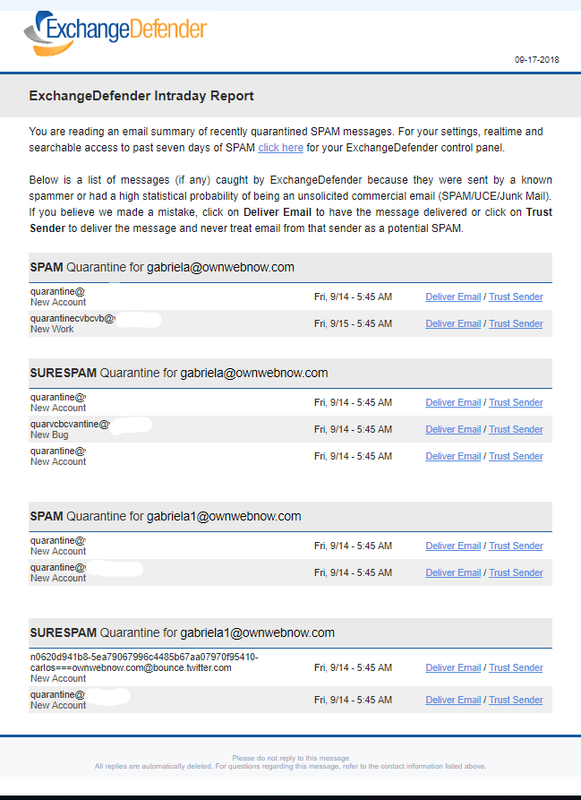 If you have any suggestions or ideas for our Email SPAM Reports, please do not hesitate to let us know.